Conversion of obsolete drives to current models. 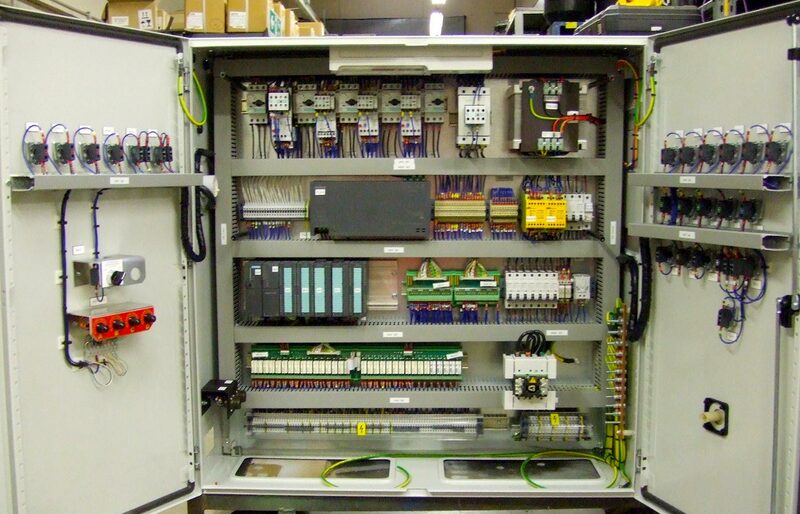 Modern Drives & Controls’ production facilities occupy a third of the factory space and technically trained staff are able to build and supply bespoke control panels, either to existing proven designs or to the customer’s own design/drawings. Brake motors are also manufactured to meet exacting customer requirements. 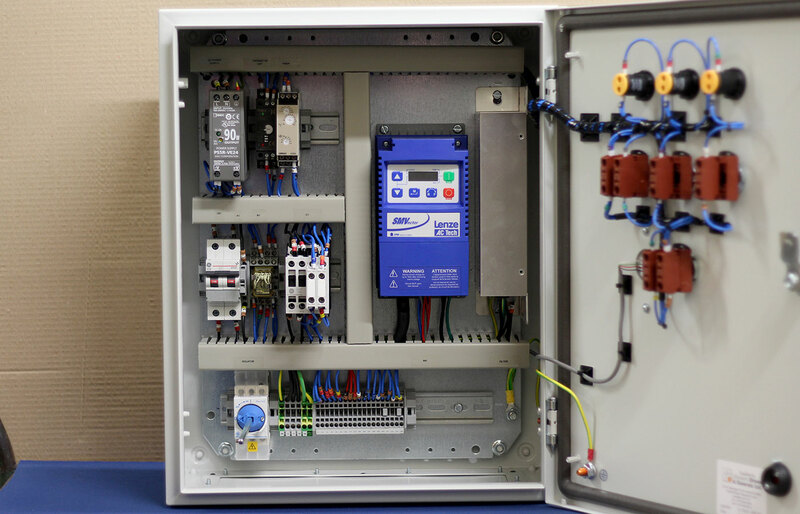 If required these can also be supplied with a gearbox, tacho, encoder for fan etc. Please contact us to discuss your requirements. We welcome the opportunity to discuss any applications or requirements that you may have.